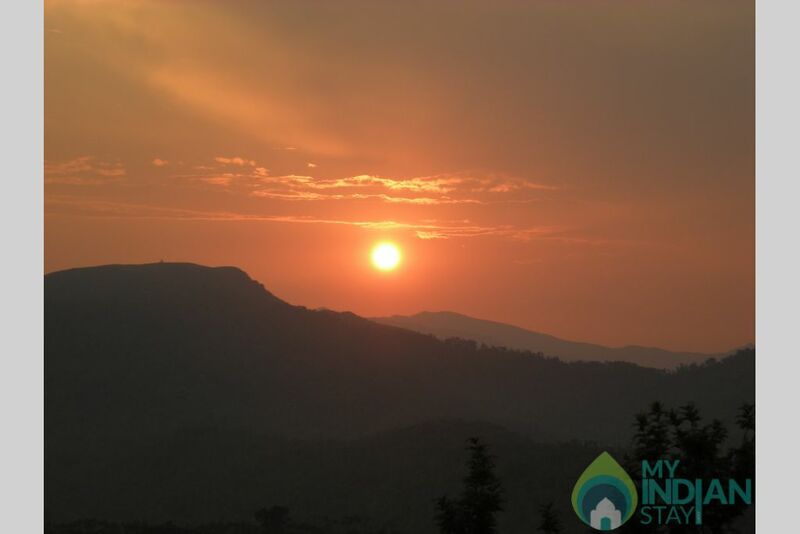 Located 30kms from Mudigere, the heart of Chikmagalur, it is a perfect holiday home. We have a total of 4 rooms here. 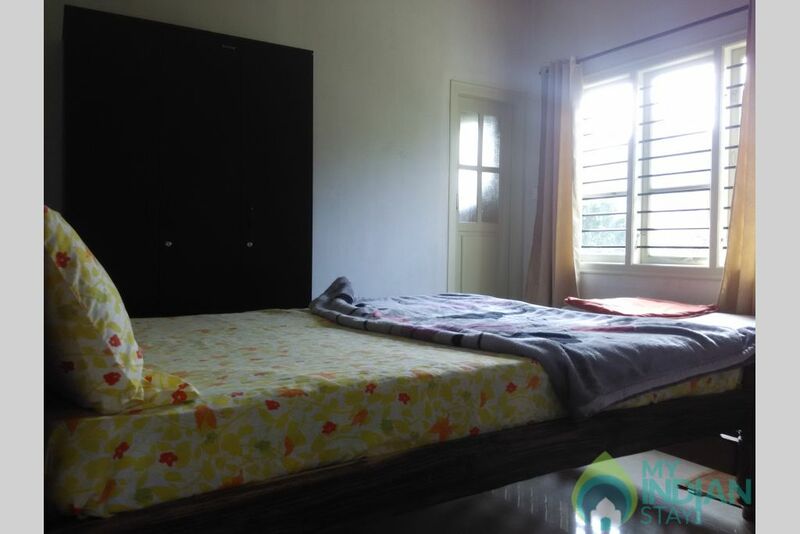 Of the 4 rooms, three come with attached bathrooms while 1 room is common. Tariff includes: Breakfast, lunch, dinner and campfire facilities. 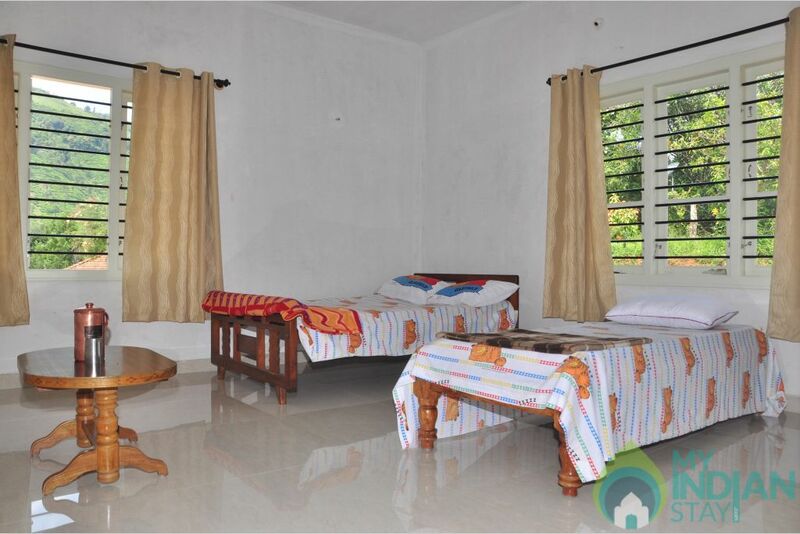 This holiday home offers great facilities and best homestay. 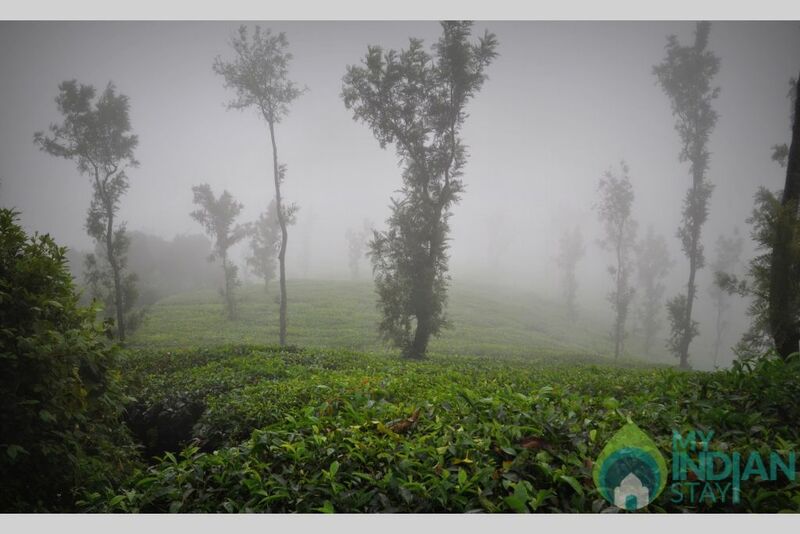 Explore Chikmagalur and experience the hospitality. Silence of the trees and mountains may be the most tempting assurance our home stay can give the guests. 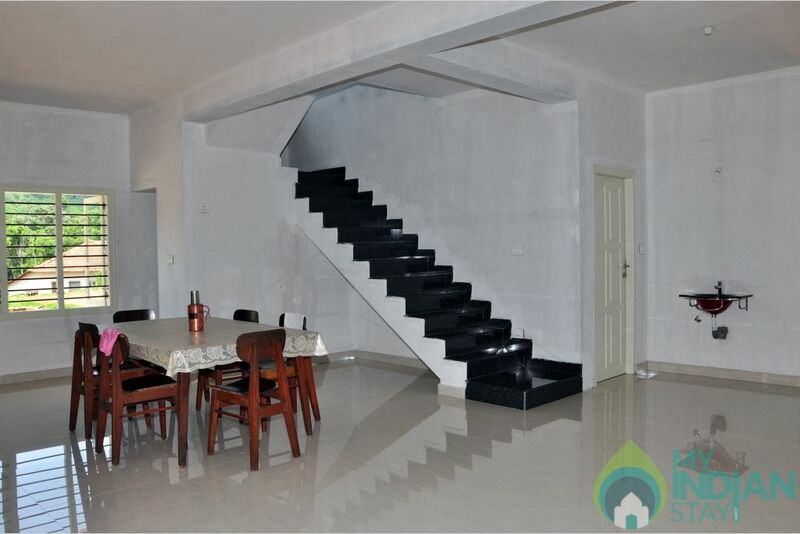 Situated in the midst of the beautiful estate Kelagur. The estate surrounds the home stay with its unique atmosphere and green tone. The tourists can experience eco-tourism in an organic way. Home stay is a rare blend of modern and traditional architecture to blend with the natural forest. Come stay and enjoy the nature by living with land of rugged mountains, coffee and tea plantations which would remain in your mind as unforgettable holiday destination. Fireflies still glitter amidst the trees at night and birds chirping wake human beings at early morning every day. 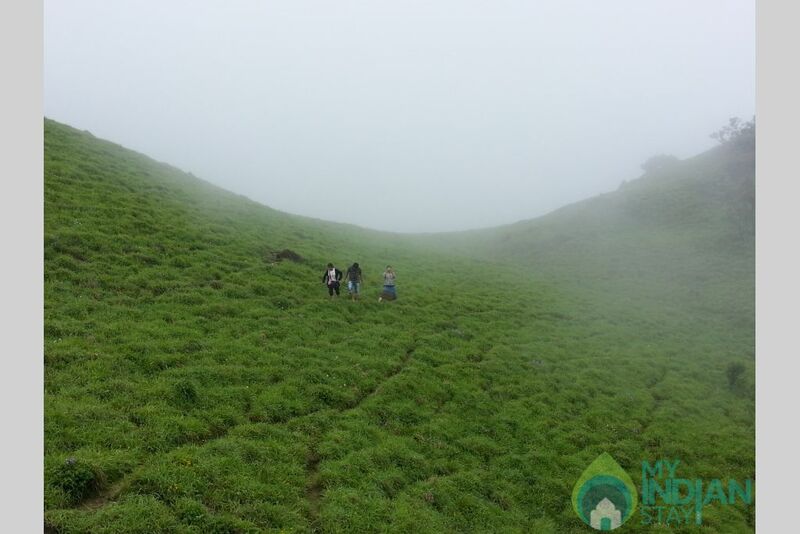 Mullayanagiri, Kudremukh National Park, Baba Budangiri, Hill Top Homestay Experience, Kalhatti Falls, Hebbe Falls, Kadambi Falls, Bhadra Wildlife Sanctuary, Nature Stay Experience, Sharadamba Temple, Sringeri Sharada Peetha, Coffee Museum, Bhadra Dam, Manikyadhara Falls, Kemmangundi, Jungle Stay Experience in Chikmagalur, Coffee Plantation Stay Experience in Chikmagalur, Nature Plantation Stay Experience in Chikmagalur, Estate Stay Experience In Chikmagalur and many other attractive places in and around Chikmagalur. Access by Air: Since Chikmagalur is a small town, it does not have an airport. Nearest airports are located at Bangalore, Mangalore and Hubli. Access by Rail: Chikmagalur city does not have a railway station but the closest railway stations are located at Birur, Kadur and Tarikere.